Happy Friday the 13th everybody! To celebrate the occasion, I have a double feature of two IMDb Bottom 100 alumni from the infamous “Friday the 13th” franchise. There’s also a Stanley Cup Final game tonight, so you should dig out your hockey masks either way. 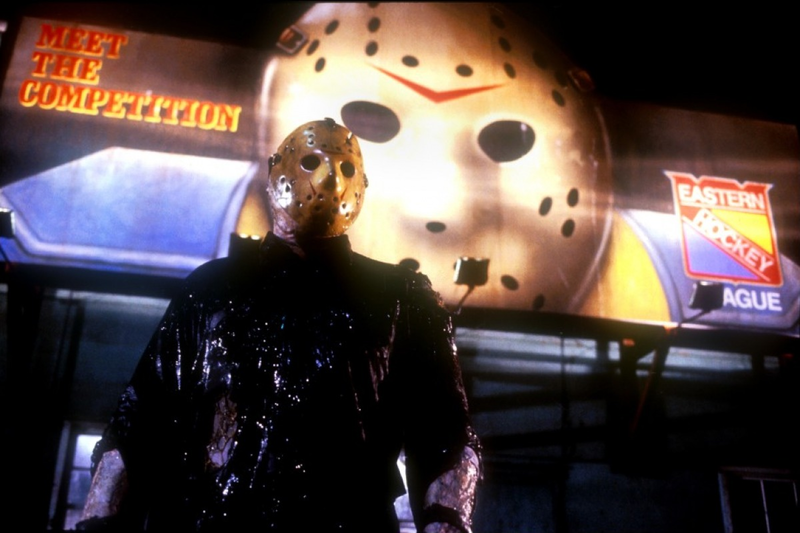 “Friday the 13th: Part V” is probably the most intensely reviled of all of the “Friday the 13th” movies. “Part V” has even been ignored in the continuity of the subsequent films in the franchise. There are a lot of reasons why this film ultimately failed so spectacularly, but the most famous reason is related to a key aspect of the previous movie, “Part IV: The Final Chapter”: Jason was killed in the end, and is actually still dead for once. 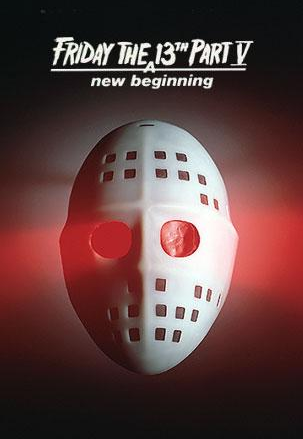 That’s right: Jason, the iconic hockey-masked star of the franchise, is not in “Part V”. Instead, the killings are being perpetrated by a copycat, whose identity is withheld until the end of the movie. Most fans of the franchise felt quite cheated by the absence of Jason, particularly due to the heavy implications from the promotional materials that the super-zombie would be returning. The problems don’t end with just Jason’s absence and the deceptive marketing. Rumor has it that the MPAA ratings board was lax with their judgements on “The Final Chapter” due to their belief that it would, indeed, be the concluding movie in the franchise. When “A New Beginning” came up for review, evidently the ratings board was harsher than ever. In order to avoid a NC-17 (and the significant hindrance that brings to distribution and box office revenues), massive cuts had to be made to any graphic scenes. The results of this are a number of off-screen deaths, minimized gore effects, and an overall underwhelming “Friday the 13th” experience in the violence department, which did not go over well with franchise fans. Alas, there are even more issues with “Part V”. The soundtrack elects to use “updated” 80s style pop music instead of the traditional horror music you might expect. The characters are mostly shallow caricatures and stereotypes (more-so than usual), and comic-relief comes in the form of unexpected and unnecessary poop jokes. There also isn’t a true protagonist, as Tommy (a character returning from “Part IV”) is absent from most of the movie, and acts as the primary red herring for the audience. Because of this lack of focus, the audience doesn’t get enough time with any characters to form emotional connections, and thus the story doesn’t have any sense of gravity. When a character dies, the audience needs to feel a sense of loss. In this movie, the lack of character depth means that effect doesn’t happen. While “Friday the 13th: Part V” has plenty of problems and is a long way from being good, I feel like it doesn’t deserve all of the ire that it gets. It seems to me that it spurned the fan base, but mostly in a way that was outside of the film-makers control (the ratings cuts and the deceptive marketing). I personally think that using a Jason copycat is a pretty interesting concept that could have panned out better. It played with the established mythos of the franchise, which is a cool way to mix things up in a formula that was on the verge of going stale. To say the least, the marketing didn’t do the movie any favors with audiences. 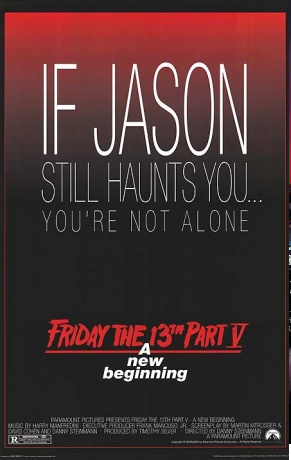 Personally, I like the idea of relocating Jason to mix the movies up a bit. 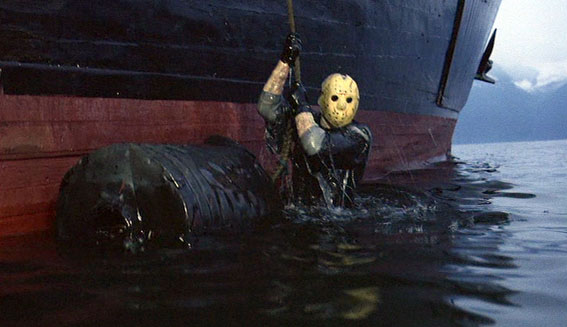 And honestly, a cruise ship works splendidly for the “Friday the 13th” formula: you have a large group of people who are isolated from society, and prone to all sorts of youthful shenanigans. I’m actually quite curious if this setting clicked with the writer more-so than having Jason wander the streets of the Big Apple, which is pretty far outside of his usual style. 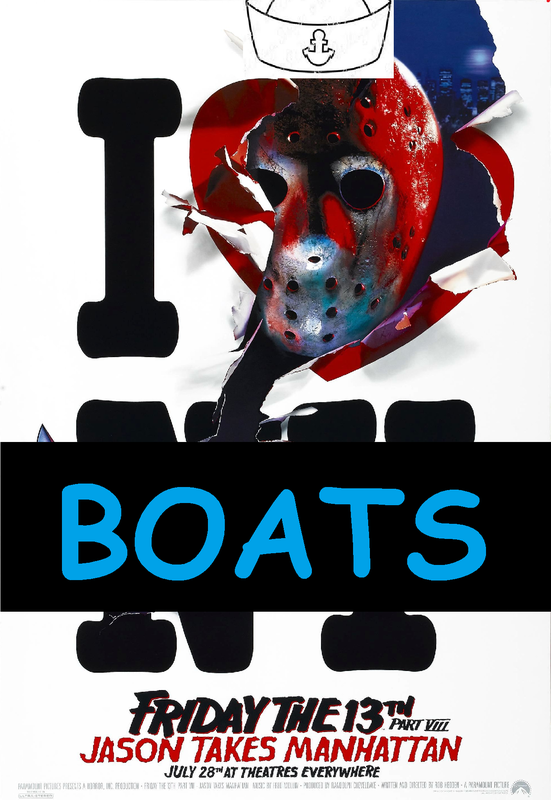 My guess is that the script needed a reason for Jason to be in New York, and the ship was intended initially as just a story mechanism, maybe with just a kill or two. 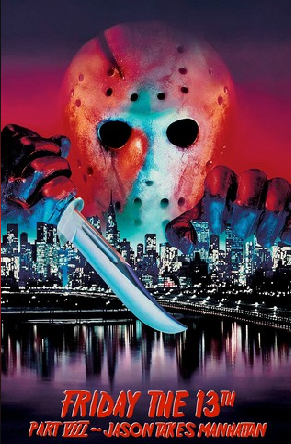 I’m willing to wager that the urban setting caused a lot of problems for the Jason formula, so the writer ultimately relegated the NYC portion of the story to what is essentially an extended chase scene. 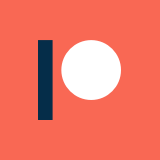 Once again, there are a lot of issues with “Part VIII” that go beyond the deceptive marketing. The protagonist has a number of hallucinations of Jason as a child, which are never fully explained. She is also afraid of water due to a traumatic experience at Crystal Lake as a young child, which is implied to have been Jason attempting to drown her, despite that not being Jason’s M.O. 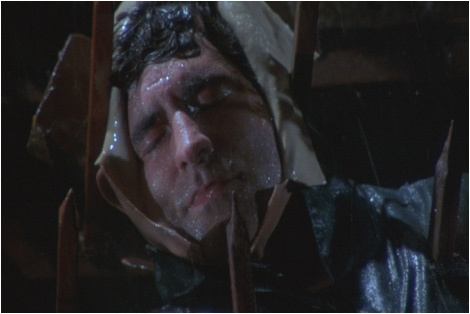 Further, the New York sewers are conveniently filled with a toxic waste that melts skin, which is used to defeat Jason at the end of the movie. 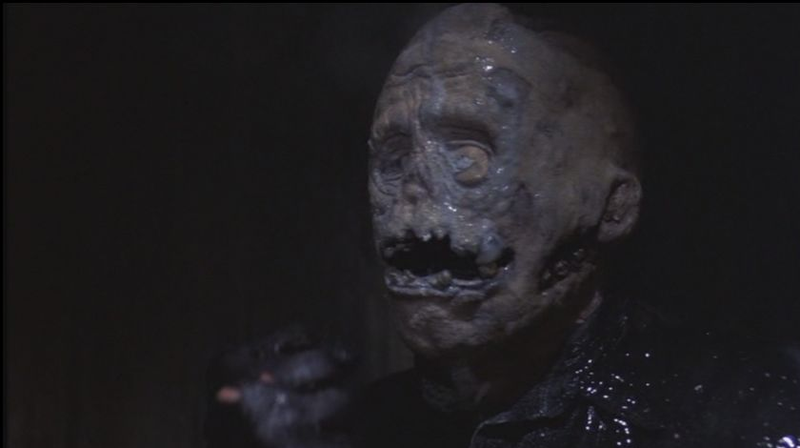 During that death sequence, Jason’s under-mask makeup is absolutely miserable when compared to previous films, and worse yet, he somehow reverts to his child-form after being thoroughly melted by the toxic sludge. Even worse yet, the child-form of Jason looks almost nothing like the previous depictions of his younger self. These are all generally small things, but the missed details stack up eventually. 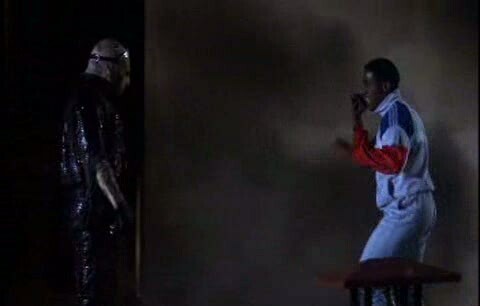 Also, a character has a fist-fight with Jason. I still can’t decide whether that was dumb or amazing. 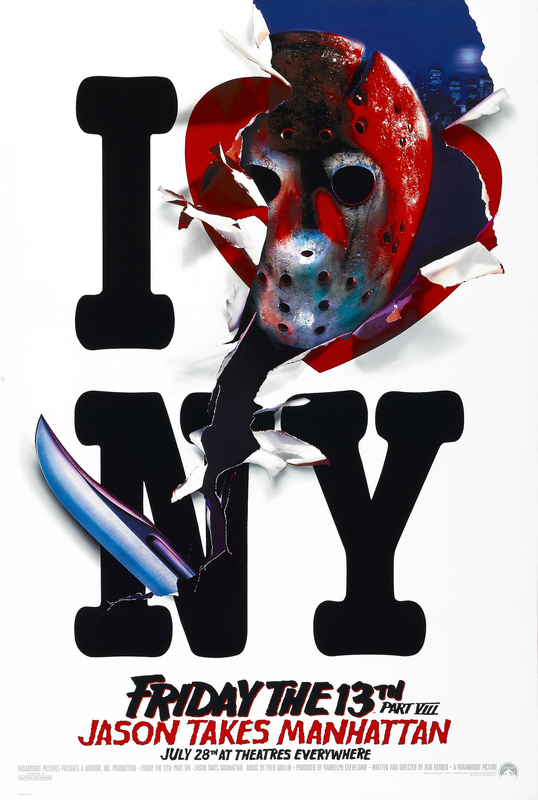 In general, “Jason Takes Manhattan” is primarily a victim of fan rage at the deceptive marketing for the movie. The film is technically better than “A New Beginning” in my opinion, but a long way off from being good. Yet, once again, I feel like it gets far more loathing than it really deserves. With both of these movies, the filmmakers took risks to mix up a formula that was wearing thin. They didn’t wind up panning out, but I can’t help but appreciate the creative efforts in both of these movies. Personally, I think I like both of them more than “Part VII”, which features a telekinetic psychic who battles Jason with her superpowers. That movie, while probably more competent than either of these, is just damn stupid. Unless you are dedicated to watching the entire “Friday the 13th” franchise, both “Part V” and “Part VIII” are totally skippable. If you are curious, I recommend just looking up the highlights from each. “Part VII”, however, is a bizarre love-hate experience that i can definitely recommend to bad movie fans.